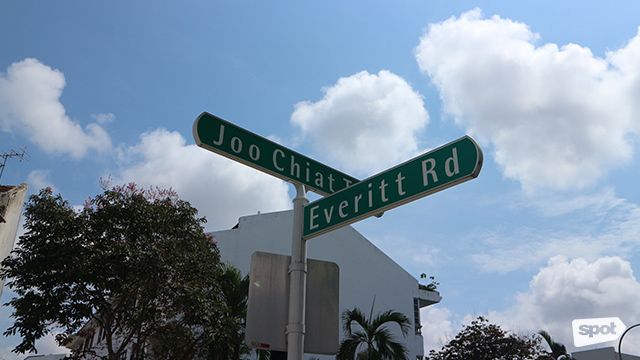 (SPOT.ph) If you’ve ever been to Singapore, you most probably have ridden a bumboat cruise around the city. It’s a quick way to see all the landmarks of the Lion City—Marina Bay Sands, Gardens by the Bay, Raffles Hotel, and the Merlion—in just one go. 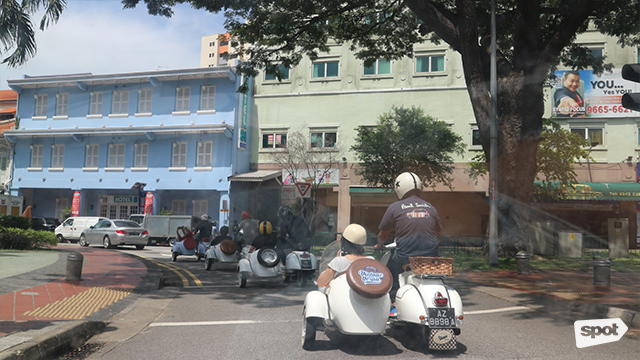 But if you’ve ever wanted to know more about the lives of the locals and learn about how their day-to-day lives, Sideways Singapore’s Vespa Sidecar Tour is a must-try. During our tour, we got to talk with Simon Wong, the founder of Sideways Singapore and he told us how it all started. "The program actually, started eight or nine years ago. My late wife passed away from cancer," he shares. He then started joining cancer research fundraisers and concerts. 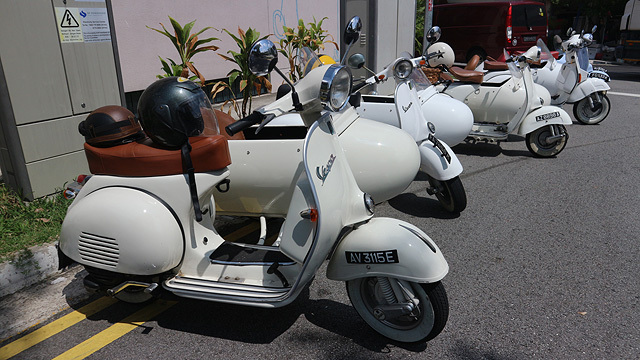 A few years later, he saw the Vespas on the street and met the guy who owned them. "It turns out he has the factory that makes these things—that assmebles these things. So, I asked him if he wanted to be part of our our charity fundraising events," he recalls. They went on to do charity work together, which consisted of having the Vespas on display while people paid a few bucks to have their photos taken with it. "We would raise near to SGD $10,000 during the weekends that Orchard Road was pedestrianized," he says. But it was when people started asking how much a ride was that they saw its real potential. "We then started working with Betel Box on these tours," he says. 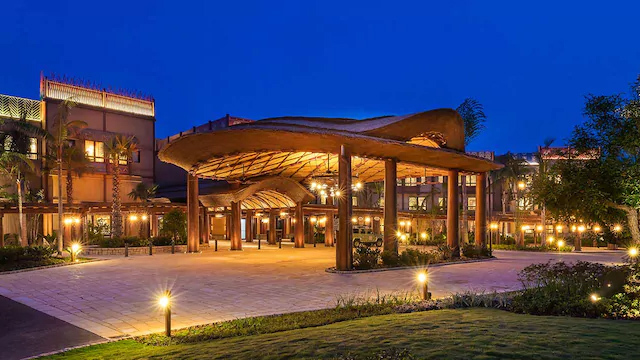 Betel Box is the tour agency-slash-hostel that helps arrange the tours. Now, they have a wide variety of tours to choose from. The Joo Chiat and Kampong tour stops at a store where they create paper mache offerings for loved ones who have passed away. You also get to learn how to make popiah, which is like their version of our lumpia. 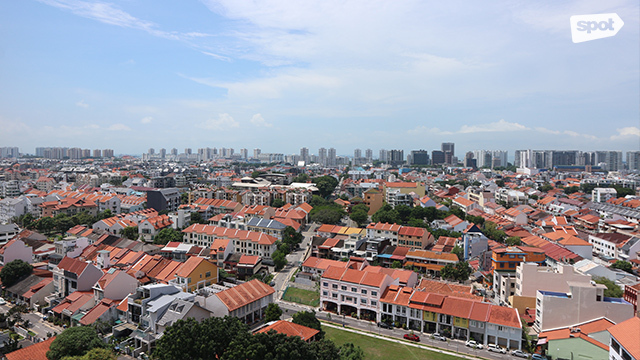 You’ll pass by large, colorful murals from local artists before checking out the amazing view from the top of one of Joo Chiat’s housing buildings. 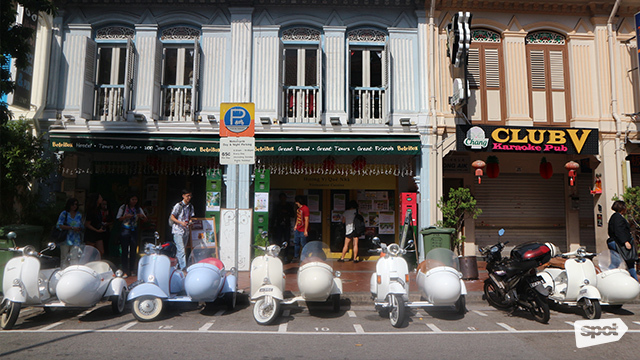 In addition to ready-made tours around Chinatown, Kampong Glam, and Haji Lane, you can create your own tour as well. If you have a lot on your itinerary for the day, you can design a tour as short as 30 minutes. 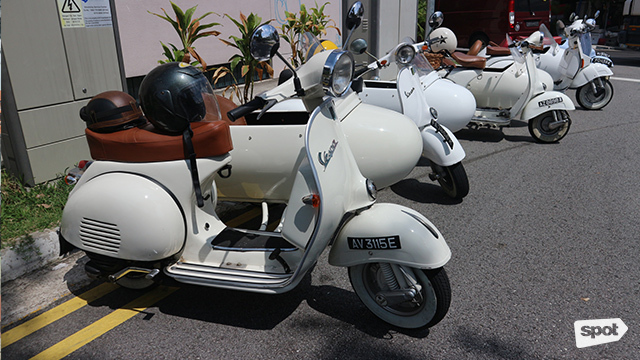 Or if you want to spend more time aboard the Vespa, try the four-hour tour. They even have a night tour and a pub crawl available, if you want a different kind of nightlife experience. 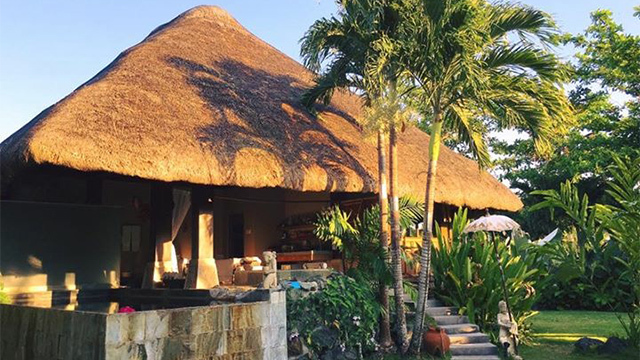 Rates start at P1,050++. For more information, visit their Sideways.sg's website or log on to their Facebook page.